Selling into Europe is the new black… with an online audience of 500 million people, opportunities to increase your sales and profit are second to none. 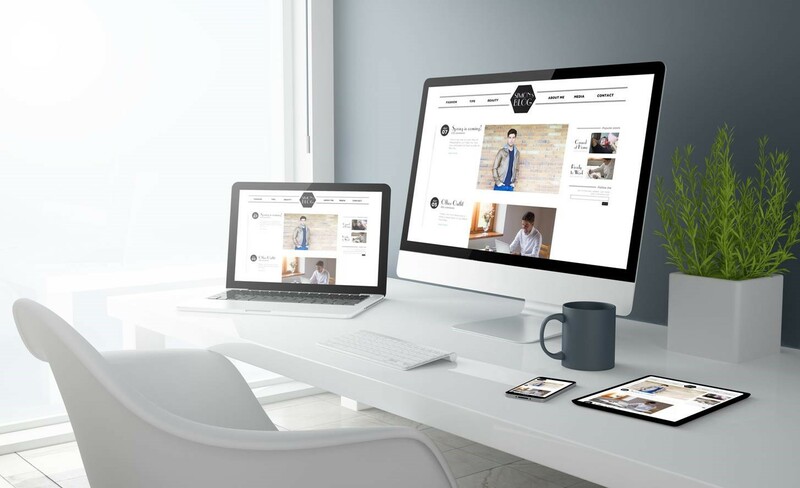 Many of the channels you are used to – Amazon, eBay, your own website – and others may be less familiar, for example, CDiscount and Fnac in France and Hitmeister in Germany; give access to a wide and willing audience of European online shoppers. The biggest markets are the UK, France and Germany which account for 60% of the online retail market, with a population of over 210 million people between them. Italy and the Netherlands will be the fastest growing e-commerce markets in the next five years according to Ecommerce News. The final piece of the puzzle is vital but perhaps the least exciting- the tax element. Selling online does not excuse you from the societal rules of taxation and the tax man is entitled to a piece of the pie. Value Added Tax (VAT) is the preferred transactional tax model in the EU and is the equivalent of US sales tax. However, it differs from sales tax as it is applied every time value is added– from the raw material supplier, to the manufacturer to the wholesaler and retailer and finally to the end consumer. Governments get revenue every step of the supply chain. Despite this, it’s not supposed to be a burden on businesses, who, once VAT registered, can offset any VAT collected on sales against any VAT incurred on expenditure – including import VAT. Ignorance of the VAT rules is no defence. Not accounting for VAT properly or not reporting it at all can cost you your business. When operating in new markets in Europe, it’s important to understand and comply with local rules and legislation. 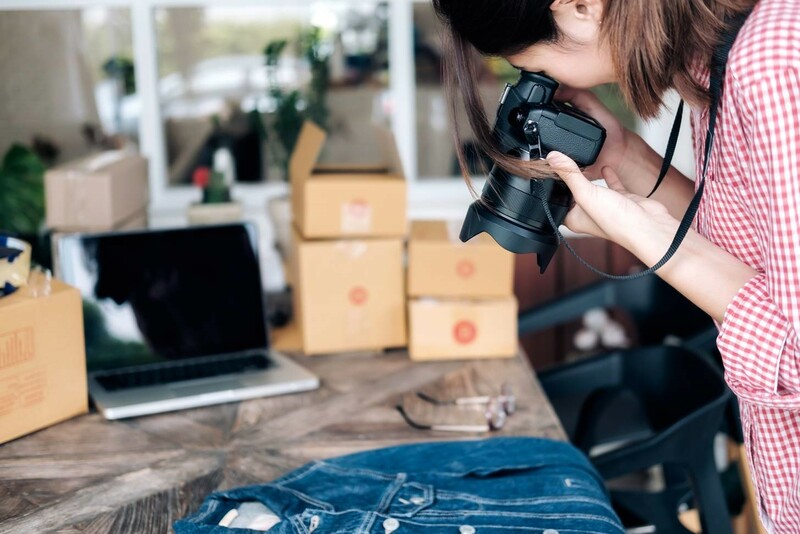 Recently, companies based outside of the EU have seen an increase in Amazon informing sellers using the UK marketplace that they require a VAT registration. The influx has been due to pressure from the tax authorities, such as HMRC, on marketplaces being compliant. Audits can be triggered by late or non-existent VAT submissions or late payments. What do you need to know about VAT when selling through multi-channels in Europe? Wherever your stock is held, whether it be an Amazon fulfilment centre or other third-party warehouse’s, as a non-resident, you have an obligation to VAT register there. There are no thresholds to exceed. If your stock is in a number of EU countries, you will require VAT registrations. The tax authorities do approach the warehouses and marketplaces for information on sellers and they will catch up with you if you don’t comply. Once you are VAT registered in one EU country, sales delivered from that country to local private customers or customers in other EU countries are governed by the EU VAT distance selling rules. These rules state that local VAT is charged on any sales to any consumers within Europe until the set distance selling thresholds are exceeded in any one country. The Distance Selling rules do give you a chance to test the European markets without the heavy cost of compliance. When calculating whether you have exceeded the threshold, make sure you add sales from EACH channel you sell on – all sales go towards the distance selling thresholds. Also include the shipping amount in the calculations. When stock is sold or transferred between EU countries, there is additional reporting obligation to file an EC Sales List. For example, if stock is moved from the UK warehouse to a German warehouse, this will need to be reported on an EC Sales List as well as the UK VAT return. Intrastat Declarations are statistical reports that are obligatory once set thresholds are exceeded in each EU country. There are thresholds for both ‘dispatches’ and ‘arrivals’. See attached list. You will need to monitor sales, for example, from the UK to any EU countries, once these ‘dispatches’ reach £250,000, Intrastat declarations will need to be filed. Fiscal Representation – as a non-EU company, some EU countries require a non-EU business to have Fiscal Representation. A Fiscal Representative is jointly liable for the VAT owed. There are additional fees associated which can include a bank guarantee. Import VAT is applied at the first port of entry into the EU – local import VAT will be charged on the cost value of the goods you are importing, for example, in the UK the import VAT is at 20%. The import VAT and duties must be paid straightaway. If you’re not VAT registered, your customer is usually left to pay the import charges before they can receive delivery of the goods. This is not really the best customer experience. -You charge the customer the VAT when they buy the goods from you so there are no unpleasant surprises for them on delivery. This is paid over to the tax authority on the VAT return. -The import VAT charged is refunded to you via the VAT return. Each EU country has a standard rate of VAT and a reduced rate of VAT. Standard VAT rates across the EU range from 17% to 27%. The VAT rate applied will depend on the type of goods, for example, groceries are ‘zero-rated’ in the UK and Ireland. Other EU countries apply reduced rates to groceries. Find out which VAT rates apply to your goods. 6.Is Your Pricing Right to Stay Competitive in Europe? Be aware that one price might not fit all. Unlike the USA where sales tax is added after the sale, in Europe, VAT should always be included in the price shown to consumers. Should you charge different prices in different EU countries on different channels or does one price fit all? How badly will your margins be affected by the different VAT rates if you don’t differentiate price in each EU location? 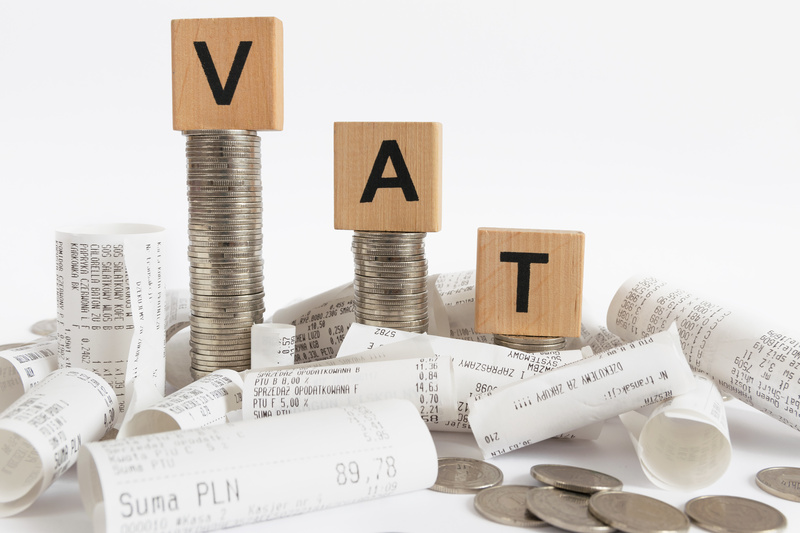 Will you stay competitive once you have to VAT register in another EU country? It’s always a good idea to do some local market research in your chosen markets and find out how you compare to local suppliers and how much flexibility this gives you. Keeping ahead of the game can avoid a lot of future headaches and can even mean the difference between the success and failure of your business. 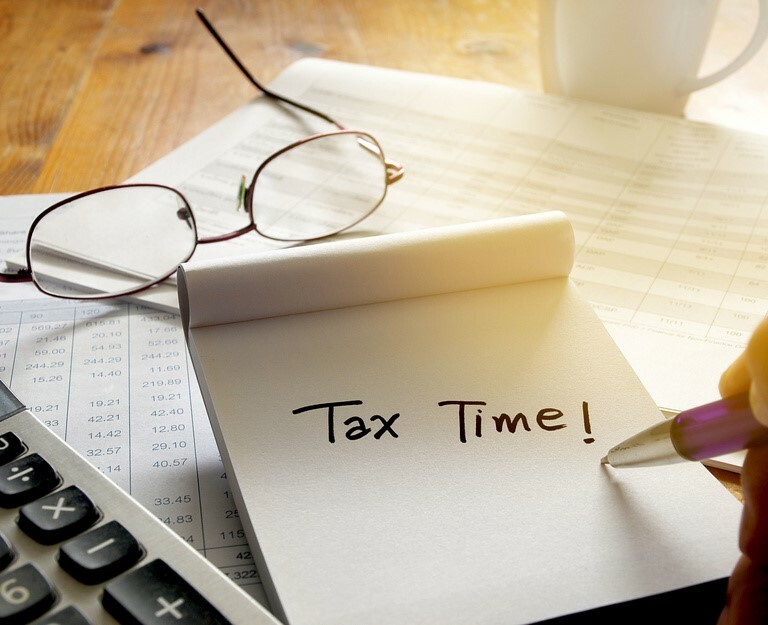 Once registered, you will have to submit VAT returns to the tax authority, in the language, at the frequency and on the deadline specific to that country. Don’t let VAT be a barrier to your European expansion plans! Head down in the sand works for a while as a business strategy, however it’s not a long-term solution. Planning and preparation is the key. Don’t be put off by the VAT rules, we are here to help you. Our advice is ‘plan ahead’. Add the cost of compliance to your cash flow along with other staples such as web-hosting or accountancy fees. Those who have already taken the leap into selling into Europe find the rewards far outweigh the cost of compliance.